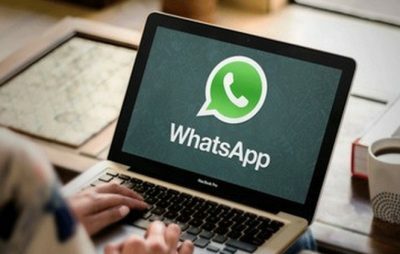 WhatsApp had taken over the internet once again surprising its users with the new desktop for both Windows and Mac Operating systems. 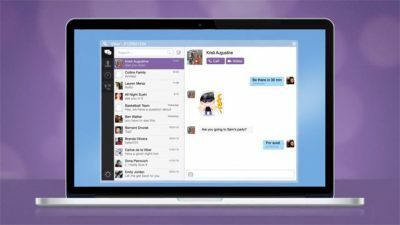 If you were not aware, It is a popular IM (instant messaging) platform used by billions of users to send texts, videos, images, calls… etc over the internet and not to mention, the very first to introduce the end-to-end encryption to its users and now they have introduced the Desktop platform yesterday leaving an update on their official blog. 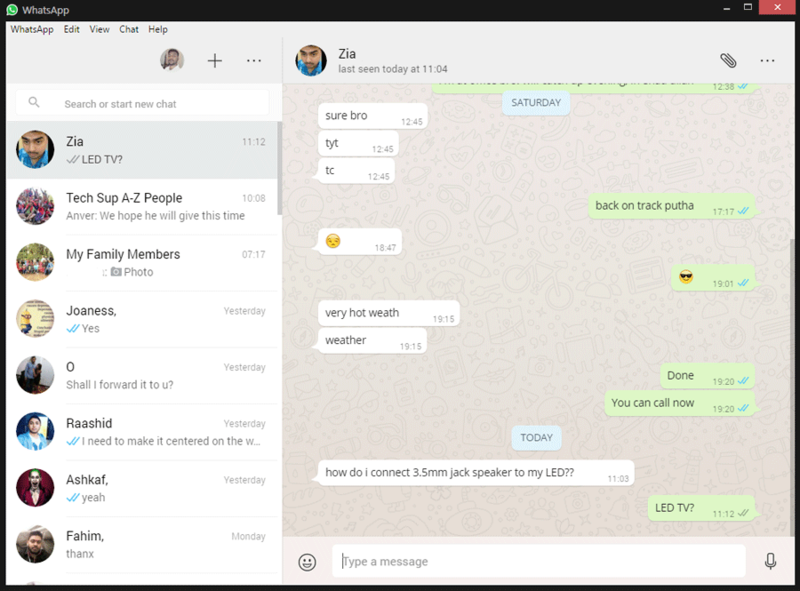 Is WhatsApp Desktop any good? Before I get to the official Desktop app, I was using an open source application forked at GitHub which was done by bcalik using Electron. I’m not that impressed with the app as it kept on throwing errors with menu bar options. Even the features they have listed are impressive such as stay on icon tray, contact search with short keys.. etc but they never worked for me and I didn’t bother too much. Nonetheless, it did serve me well with no downs. Regardless of these apps, all they do is simply render the web version into a piece of software that is put together. Pretty impressive for a heavy user in a way as it will eliminate the need of visiting the web URL or leaving the browser sessions at all times, instead they fire-up the desktop application at PC start-up. For most users, the only convincing factor is that the app being compiled from its official source regardless of its availability. 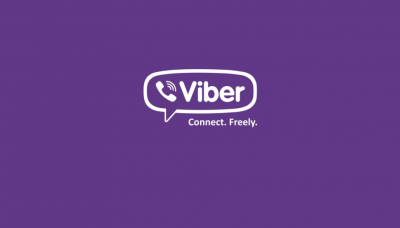 That said, I’m not much impressed with this as Viber is way more better at this.